I had been itching to read this book for such a long time and when life finally allowed me the time to do so I wasn’t disappointed with what I found! Amanda has certainly led a full and varied life and there were many parts of this memoir which I could resonate with, drawing parallels with my own life experiences. There were other instances which simply intrigued and fascinated me and frankly left me in awe. MY PRISON WITHOUT BARS: The Journey of a Damaged Woman to Someplace Normal is a book which came to my notice on Twitter some months ago. 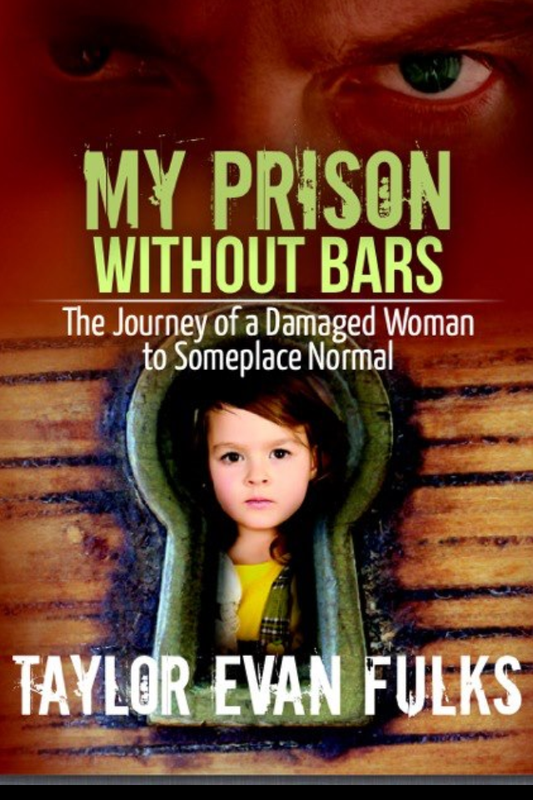 I was very much intrigued and soon found myself at the author Taylor Evan Fulks‘ website and blog. Take a peek! First of all, I should say that Taylor has very deservedly been awarded over 100 x 5 star reviews at Amazon.com by her readers. On Amazon UK though the reviews are slow to build and I want to do my bit to get the word out to UK readers as this book is quite simply… BRILLIANT! If you do read and love this book, please leave a review at Amazon. It doesn’t have to be long – just a couple of lines is all it takes. What a great read! I love the two leading characters, Jaynee and Jordan. 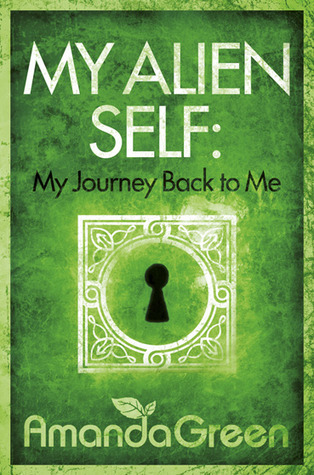 Apart from the gunshot scene, the first half of the book mainly focuses on their developing relationship. It is very touching and watching Jordan fall deeply in love with Jaynee (whilst chasing and wooing her) is quite beautiful, and very believable too. The second half of the book picks up pace and becomes very intriguing with the whole ‘whodunnit?’ theme. I found myself trying to guess who it could be. When it became clear I’d suspected the wrong guy all along, I spent an entire afternoon reading because I simply had to know who it was! It’s well written, very romantic, mysterious and captivating. 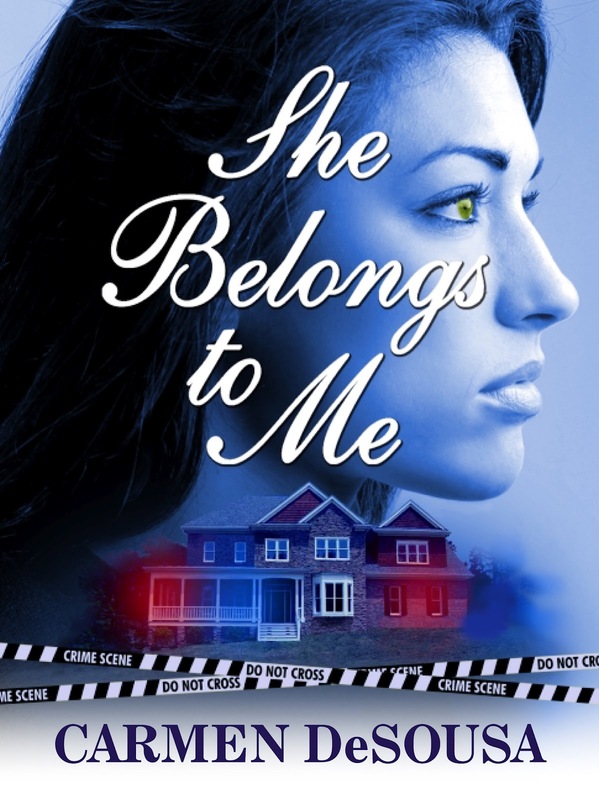 If you like romance and suspense then SHE BELONGS TO ME is highly recommended!